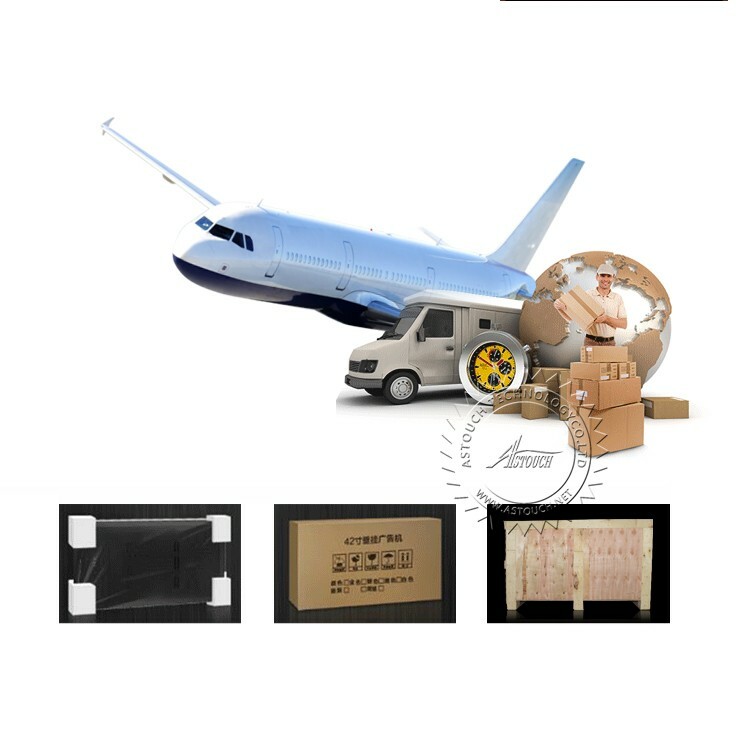 All products are packed with new and firm woody carton, capable of long distance transportation. 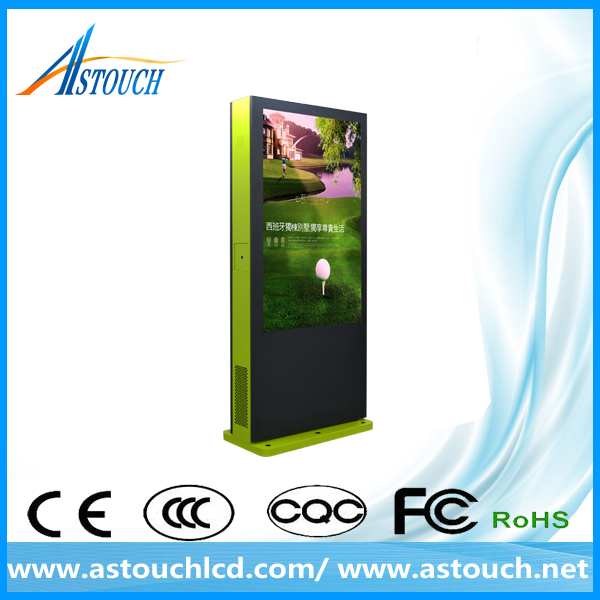 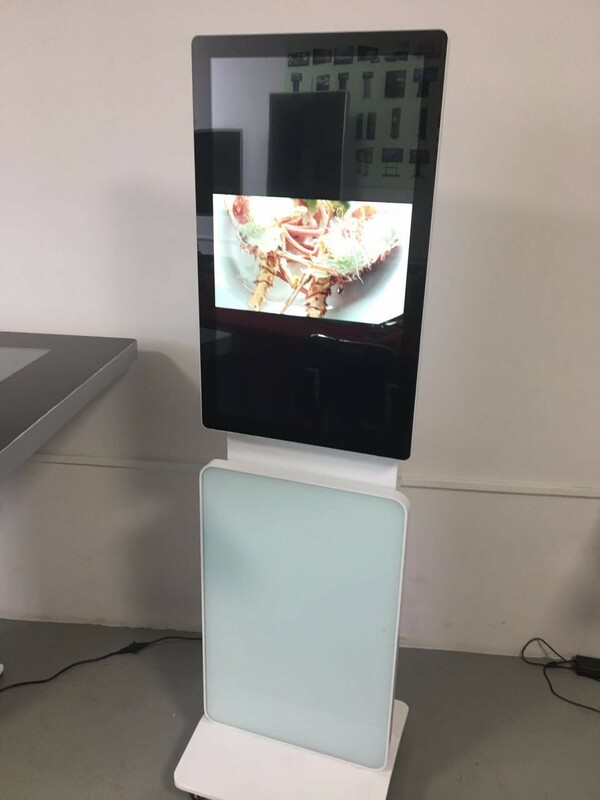 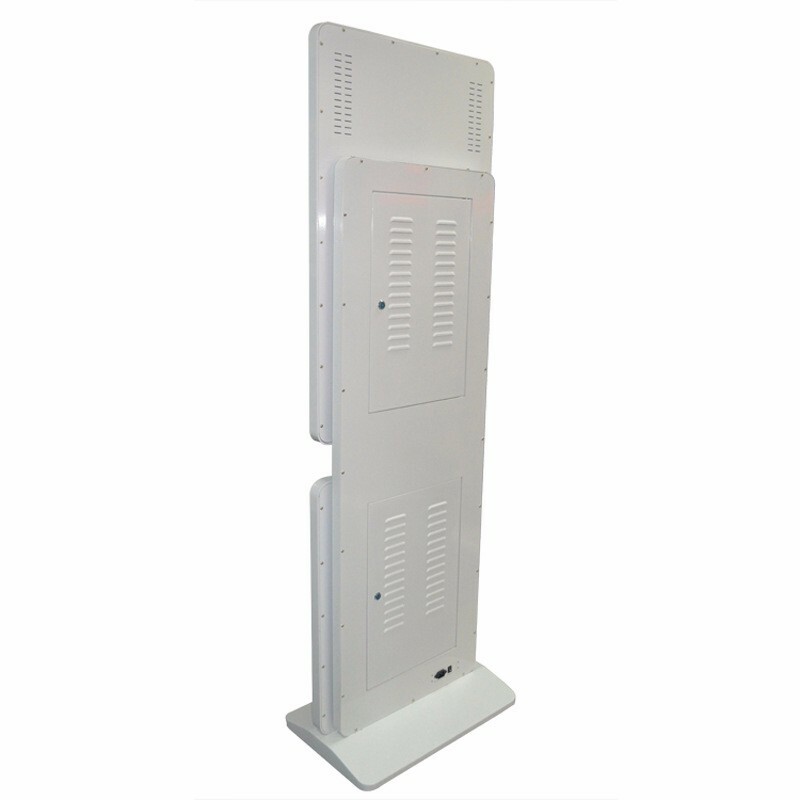 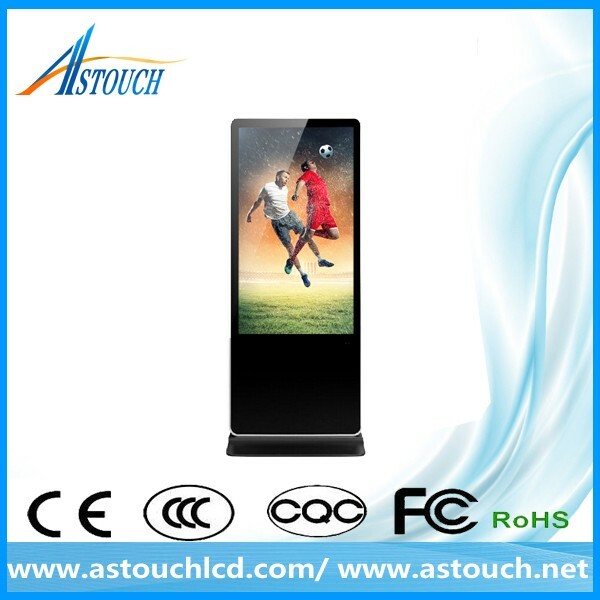 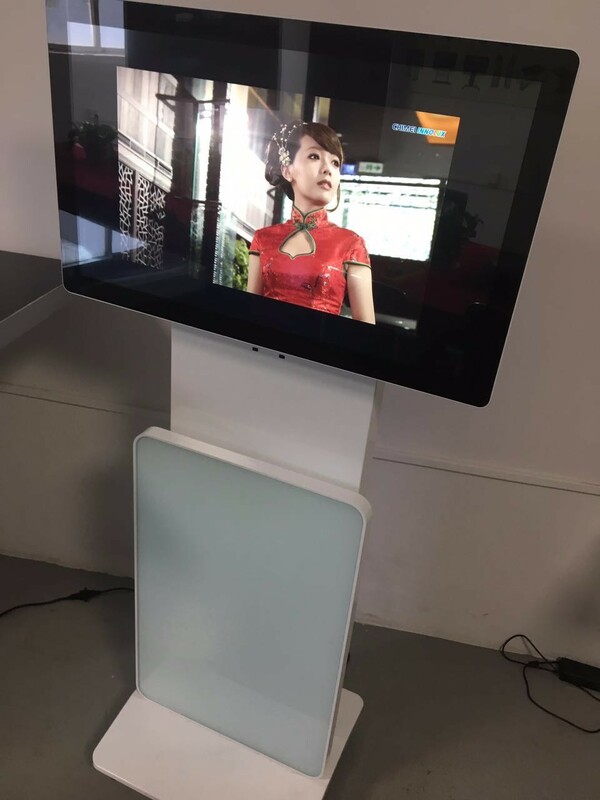 1/ TFT LCD floor standing & wall mount advertising player. 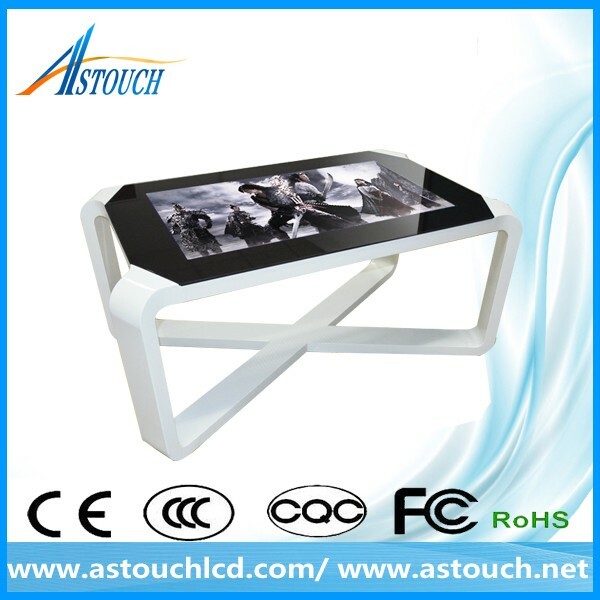 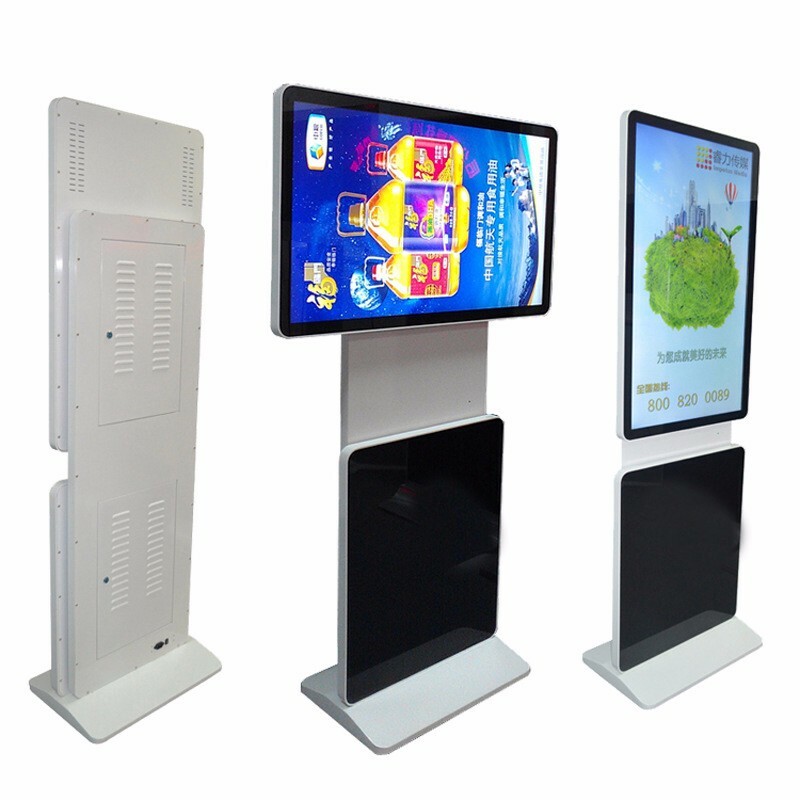 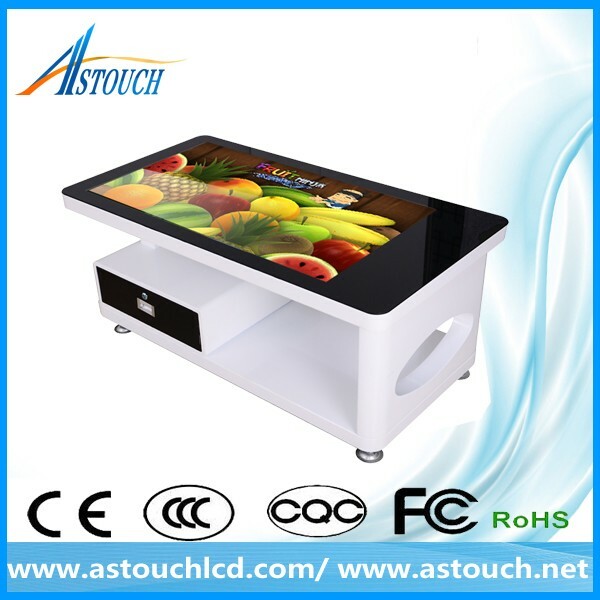 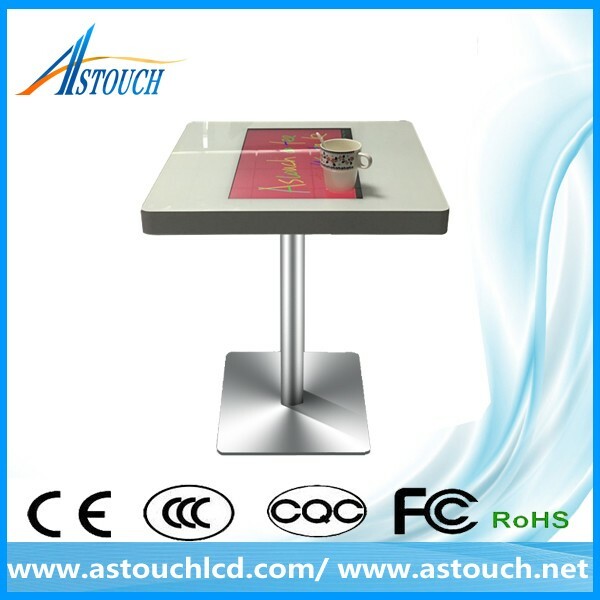 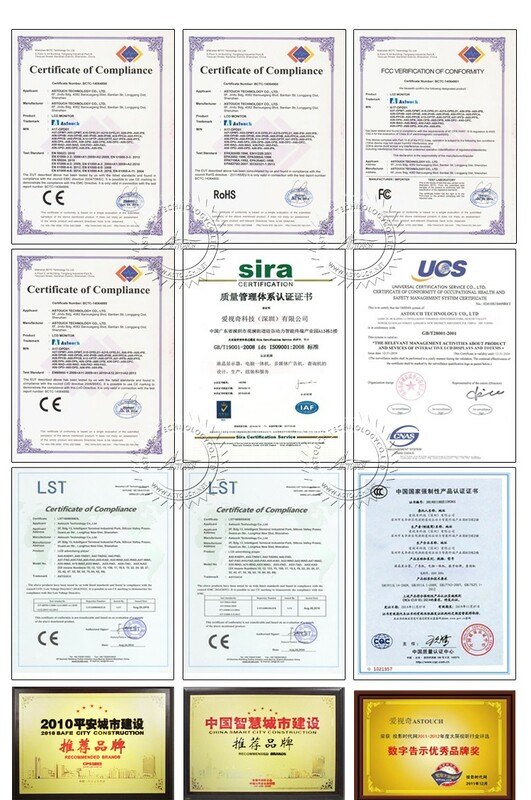 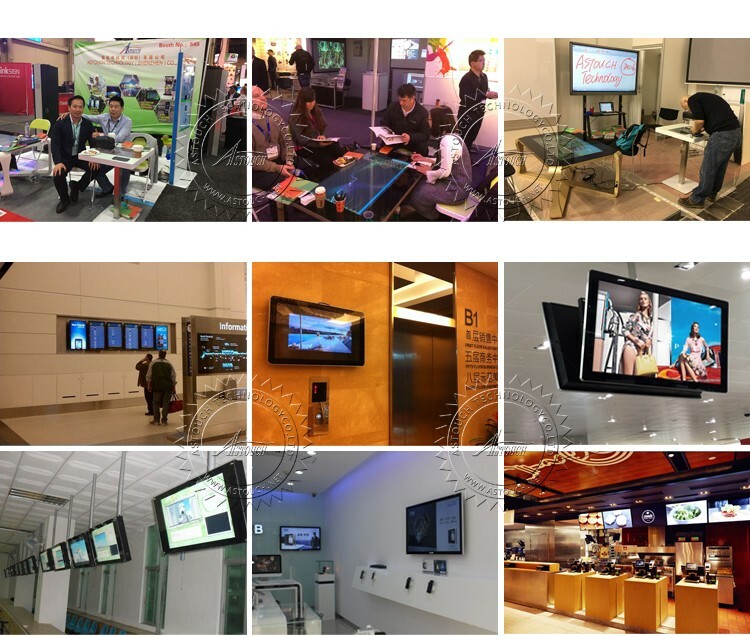 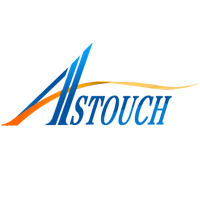 Our products are.widely used in kiosk, digital signage, medical, transportation, and gaming machines, etc. 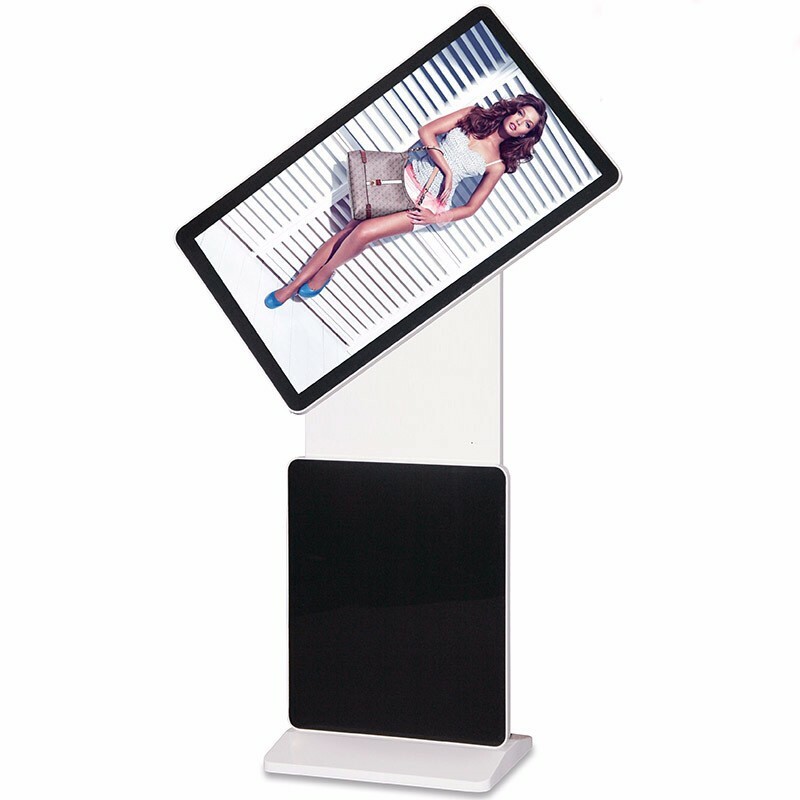 Any OEM is available. 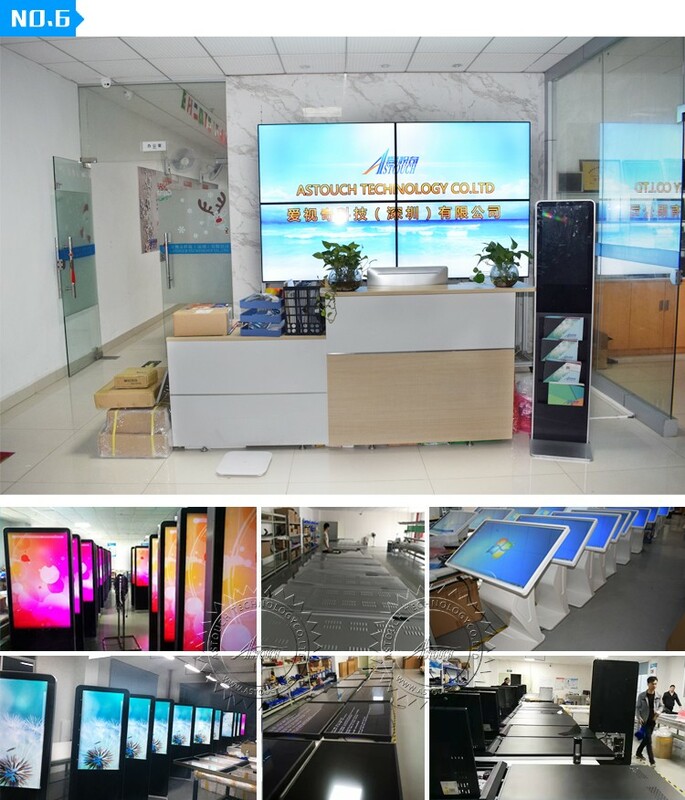 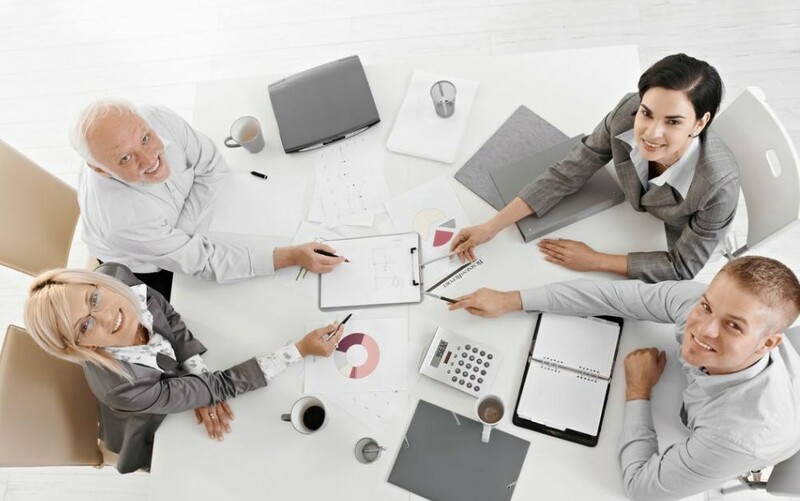 2，Delivery time: as we have huge stock, orders only takes 1-3 working days after reveived the payment, and will use third parties delivery services or delivered as clients request.